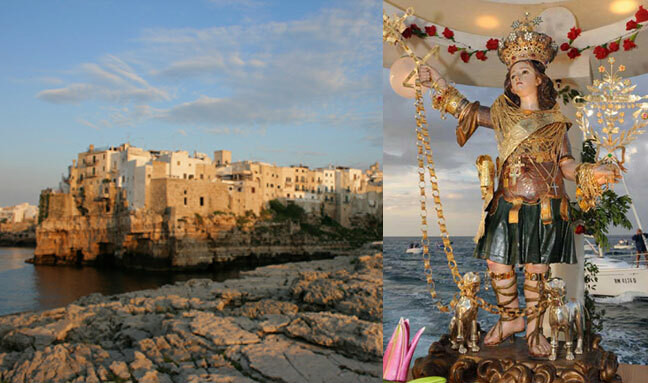 A legend says that the origins of Polignano a Mare are linked with the figure of Caius Marius. While he was sailing with his fleet across the Adriatic this Roman leader is said to have sent his falconet to seek out a place to land. The bird chose to land on a steep rock rising above the sea, and this was where the town grew. In fact the image of the falconet is part of the town's coat of arms. In truth scholars believe that the ancient Neapolis was built on a pre-existing settlement in about the 4th century BC, an initiative of Dionysius the younger. 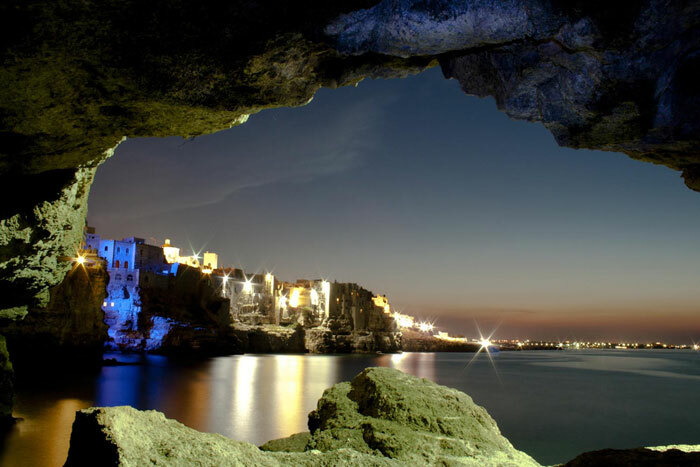 Polignano was very active in its Byzantine and Lombard periods when it developed a true municipal structure. 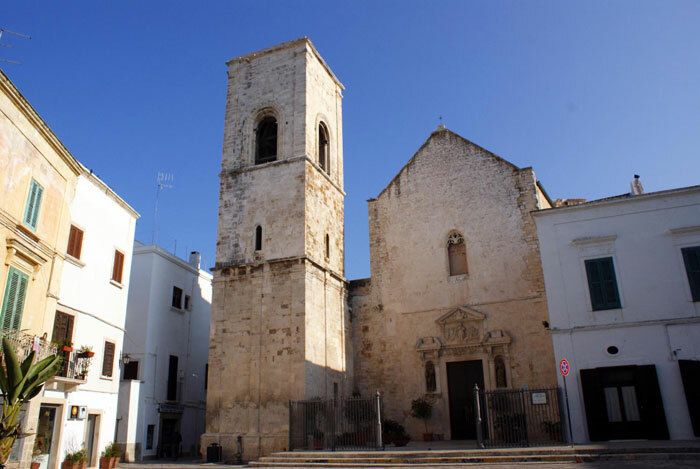 It was a bishop's seat from the 7th century AD until the start of the 19th century when it was absorbed by the diocese of Monopoli. The town has been reigned by various rulers, Italians and foreigners, with the changing fortunes of the south of Italy, from Normans to Swabians, and Angevins to Aragonese. 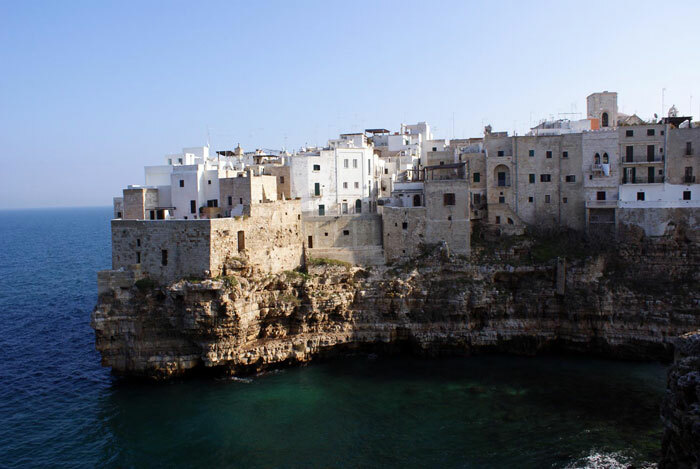 After the creation of the united Italy the name Polignano was joined by the indication “a Mare” (by sea) on the initiative of a group of bright administrators who were working with some local businessmen towards building the bathing resorts that went on to make this town so famous. 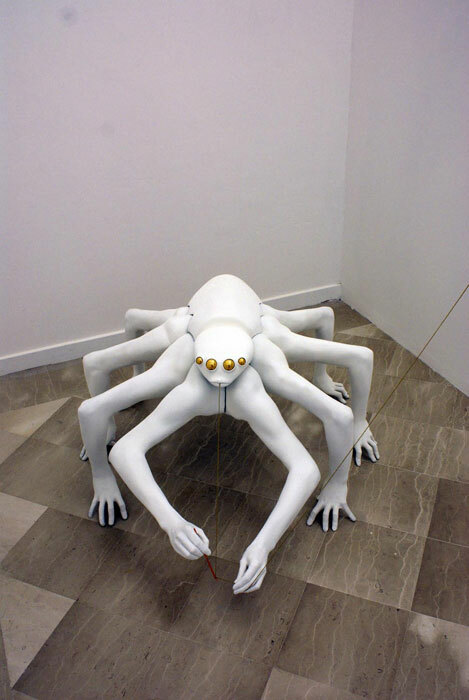 At the start of the 20th century hundreds of people set off from the Apulian ports to seek their fortune on the other side of the ocean. 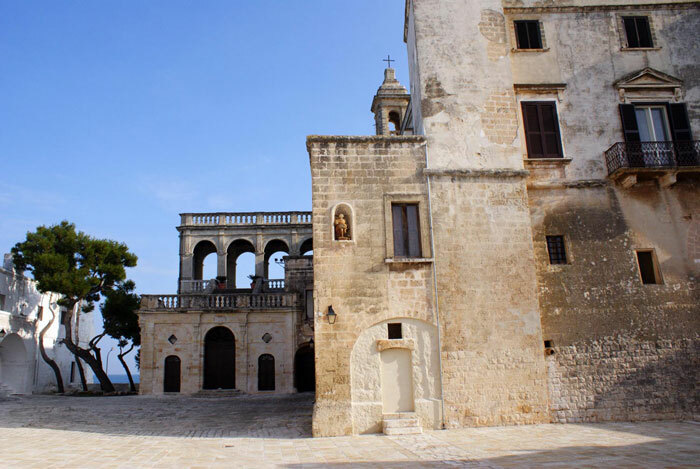 Over the following decades the people of Polignano who emigrated to the Americas created numerous communities particularly in Brazil, which remained strongly linked to their town of origin and patron saint, St Vitus. Over recent years this town, home of illustrious personages like Domenico Modugno and Pinio Pascali, has worked hard to promote its culture and tourism through strategies and programmes that highlight the value and extraordinary natural beauty of this land that towers over the sea.